The CBD Gold vision is to create a future where hemp can be used as a safe alternative to current nicotine based E liquids. 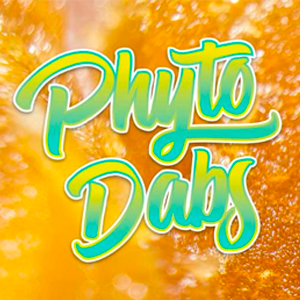 There has been a huge amount of publicity and debate around the new vape phenomena, CBD Gold hopes to instil a little clarity and responsibility to our customers by priding itself in taking an active role, insuring transparency and consistency by always following regulatory guidlines with in the industry. CBD Gold is proud of the different systems we have in place to protect the consumer from unscrupulous companies and we will only introduce a new product to the market once it has been fully lab tested and fully certificated. 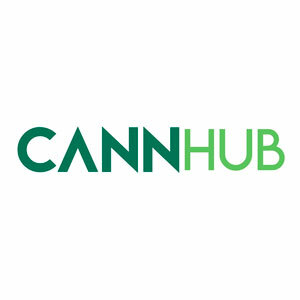 CannHub, an Australian marketplace for hemp products, has been following the regulations for hemp and medicinal cannabis in Australia. 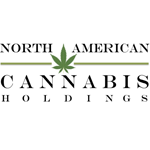 North American Cannabis Holdings core belief is that cannabis makes peoples lives better! We’re a fast growing company with a subsidiary (American Seed And Oil) that offers hemp-based attractive products.